As far as I can remember, in Photoshop, stroke path creates a border selection around a selection. It’s not what I would use for a border. 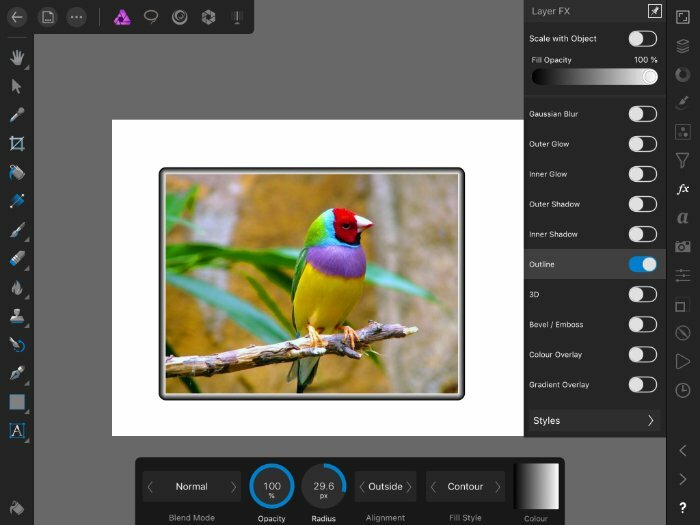 In Photo, you can add a border to anything by using the fx (layer effects) Studio. Select Outline and put a solid line or gradient border. I’m not sure that’s what you mean, or want? Select the image layer, click on the fx Studio and it does put a border around the image. 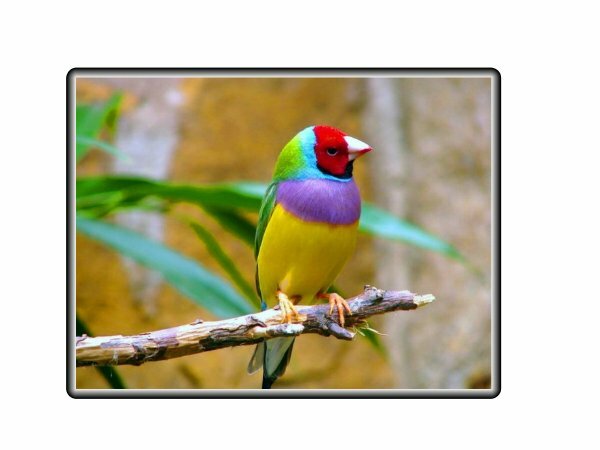 Like my bird image above with a contour fx border. But it could have been solid. Add a rectangle, slightly larger than image. Unclip your canvas. Nest image layer in rectangle layer. Done.